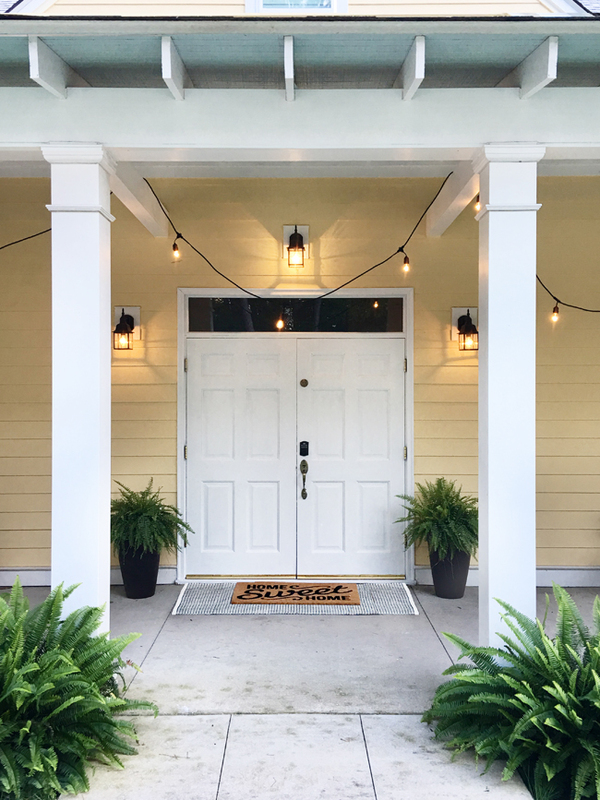 Today I am revealing the housewarming party I created with SunTrust Mortgage. Not only through pictures, but through a video as well. 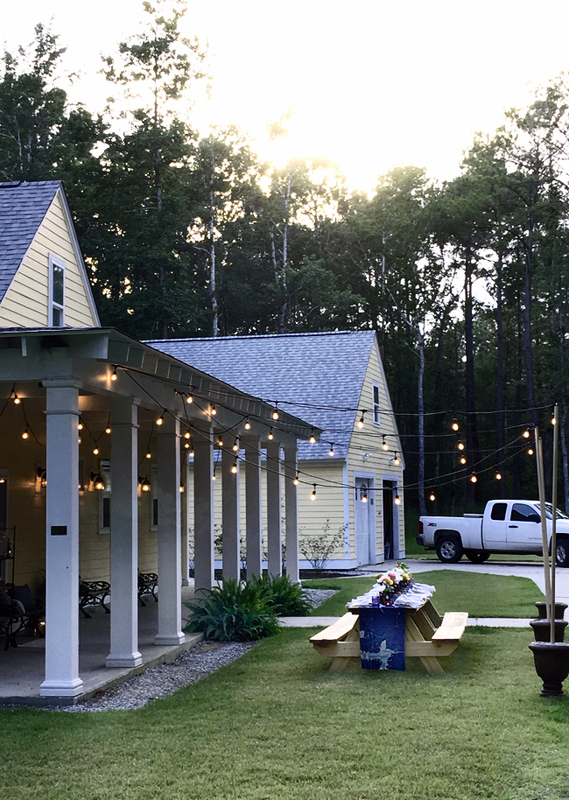 It is so nice to see the backstory of the couple, how important making a home is to them and the added bonus that I was able to help them introduce their new home to their friends and family was such an honor. And here was the after. 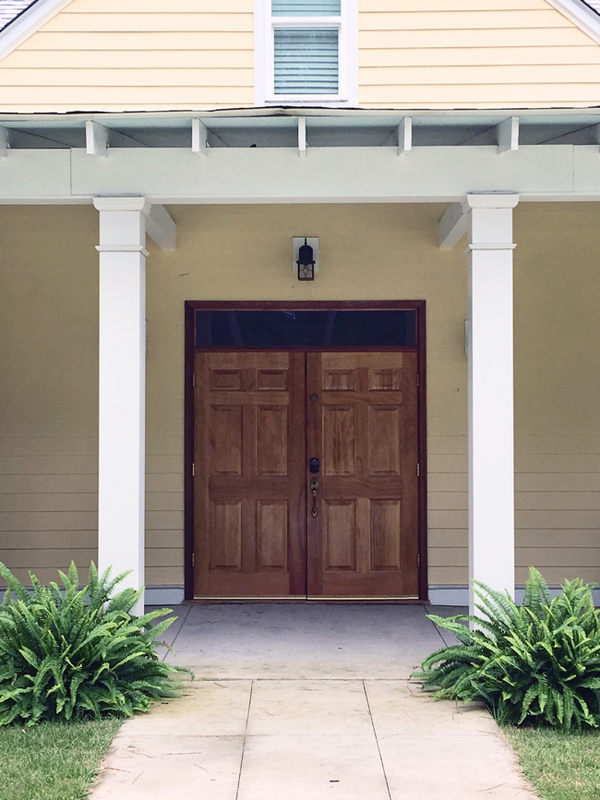 All we did was paint the doors to match the trim on the rest of the house, added some ferns and layered two welcome mats to add a little depth and interest. 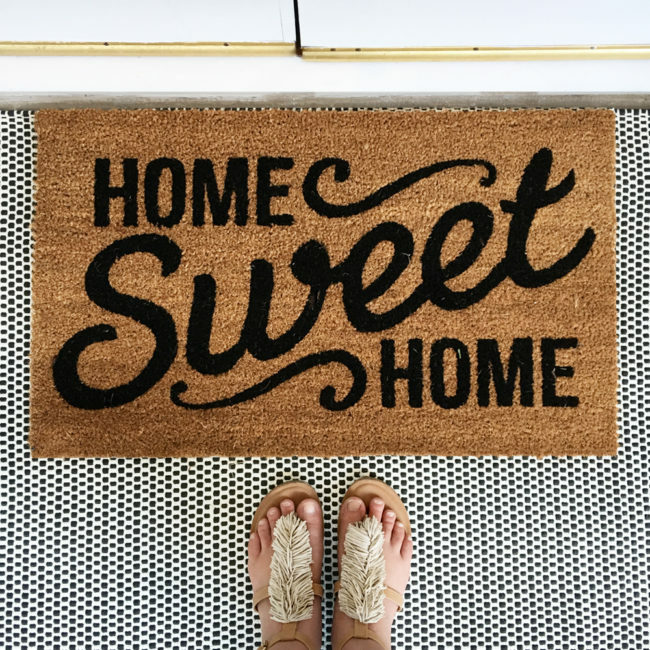 And nothing says housewarming like a new Welcome Mat! We solved that issue with a little paint color to coordinate with their home and even added some party lights for them as well. It was the sweetest thing and turned out better than we all expected. Just wait until you see the video! The puppies really were the stars. 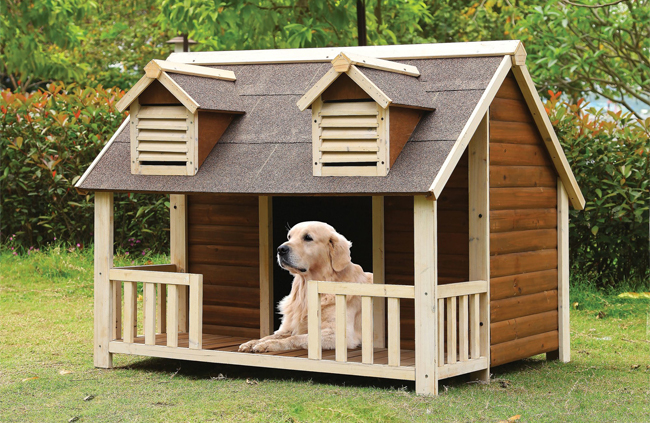 Once the doors were painted and the new dog house was in place, it was time to start prepping the party. 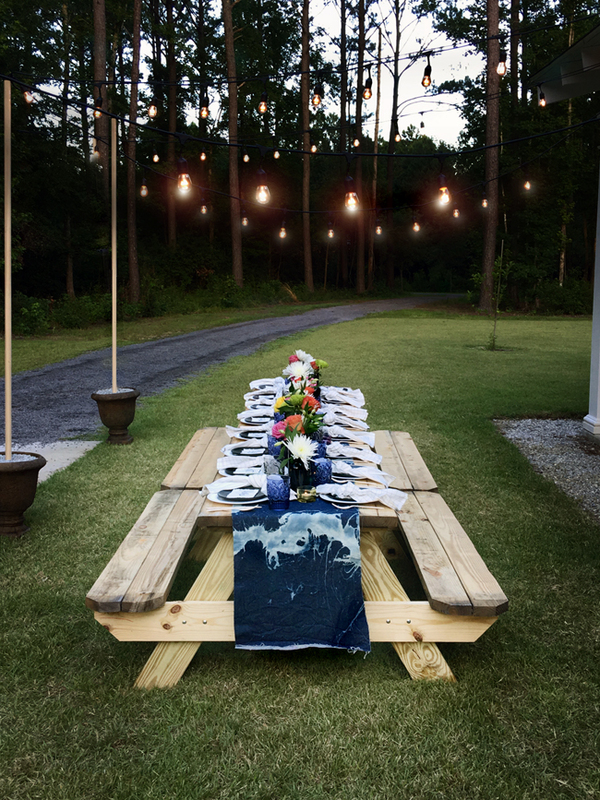 I joined together two picnic tables to create one long farmhouse table for the sixteen guests to sit at. The table runner was some leftover denim I had experimented with last year. Given our quick deadline, my original table runner option was not available, but now I can’t imagine anything else. 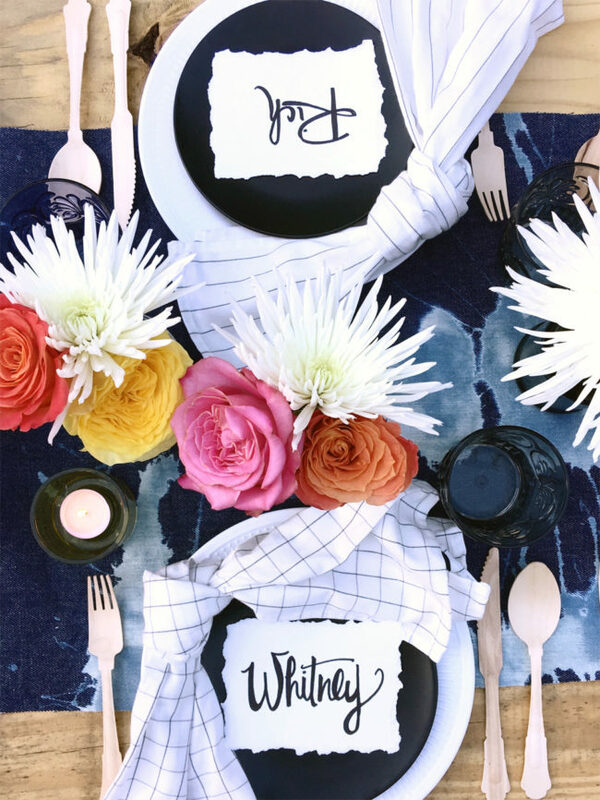 I layered simple plates in contrasting colors, added traditional shaped wooden cutlery and tied a simple knot in the napkins to reinforce the casual but celebratory table setting. The center of the table was lined with varying sizes of Amber Bottles filled with flowers with votives sprinkled along the bases. Between the glow of the lights above and the flicker of the candles on the table, the party was ready to begin. A big thank you to SunTrust Mortgage for letting me participate in styling such a fun project. It was so rewarding to be able to help these newlyweds begin to make their new house a home. Now it is time to see the party come to life! Awesome video! Their house really seems like a home now! That was great! Brought a tear to my eye. Home is SO important! This whole experience sounds great. Your personality came through, your great taste shined and the video left me feeling touched and excited for this young couple to start their lives together. Oh, and the dogs !! Priceless..